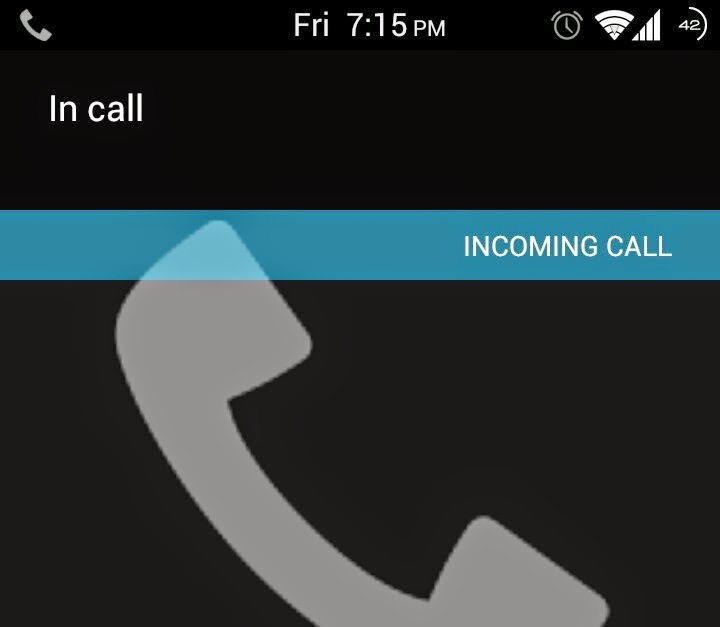 Here's a short guide for you to make a call without showing your caller identification to your receiving contact, with your Samsung Galaxy Nexus smartphone. If you think you need to learn this, then read on to find out how to get this done. This should just be quick. Otherwise, just disregard this content. 3. Touch Phone, to launch phone dialer. 4. Touch the Phone tab (the phone icon on the top-left corner of the screen). 6. Touch the call icon to dial the number you entered. The call should now initiate. The receiving contact should then receive your call but with hidden caller identification. There you have it! We just want to share this one of a few interesting phone attributes you can make use of on the Galaxy Nexus handset.